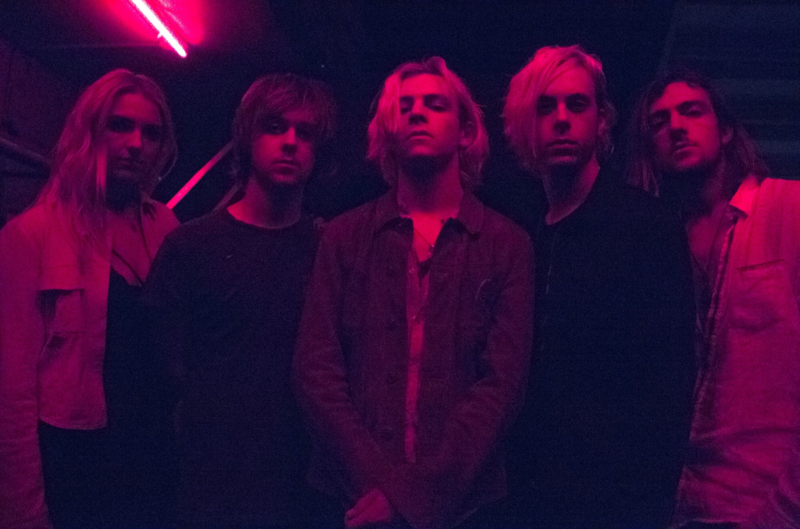 Did the gang from R5 perhaps hope to get their latest single included on the soundtrack for the latest ‘Star Wars’ film? Given its title, stranger things have happened. But given its actual sound, we don’t really think so. Because the music for ‘Star Wars’ would have had to have been big, bold, dark and dramatic, where R5’s ‘Dark Side’ is light, fun, fresh and frothy, laced with ’80s synths and a feel-good message. The clip presents a three and a bit minute slice of life on the road; the constant travelling, the screaming fans at the airport, the endless performances, the stream of hotel rooms, the screaming fans outside the hotel, the screaming fans at the side of the bus and… the screaming fans seemingly everywhere. Putting ourselves in their place for a short moment, we reckon that loss of anonymity and the incessant screaming from unbridled fans would be the dark side of the career for us.